ELKHART, IND., JAN 8, 2015 – From coast to coast, Thor Motor Coach motorhomes are getting ready for an RV show near you. 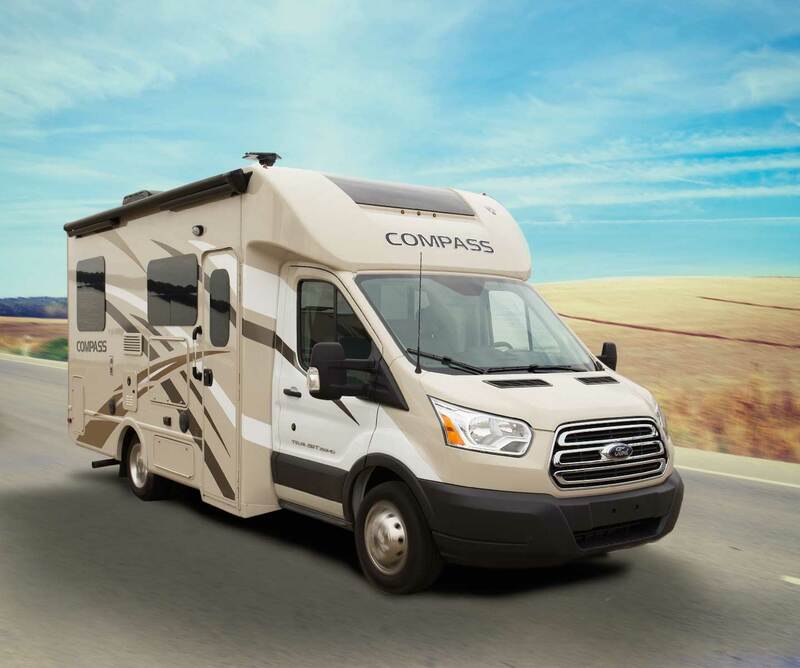 Consumers all over North America have been excited since September to get a look at the new Compass and Gemini motorhomes, the newest members of Thor Motor Coach’s Recreational Utility Vehicle (RUV) line-up. 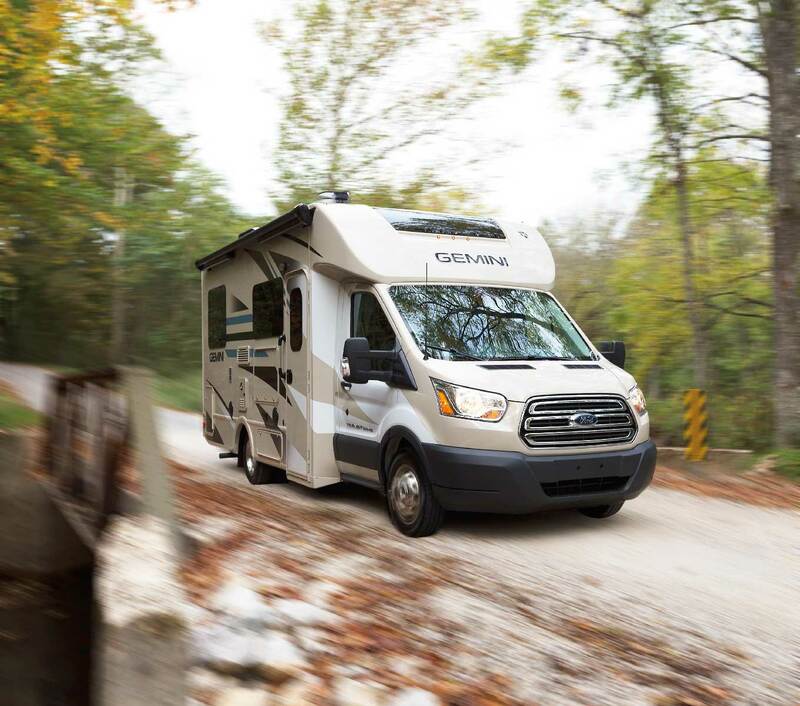 The Gemini and Compass models are built on the new Ford® Transit chassis making these models compact and easy to drive, providing a heightened benefit of maneuverability and greater fuel efficiency. 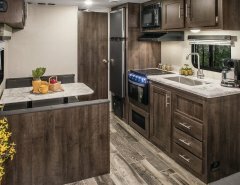 The many angles, laminates and contrasting colors make the interior of the Gemini and Compass feel like a modern Manhattan studio apartment. 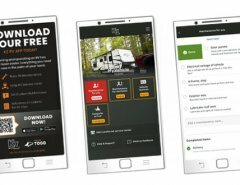 Rightfully so, the Compass and Gemini also received the inaugural “2016 Top RV Debut of the Year” by RVBusiness. 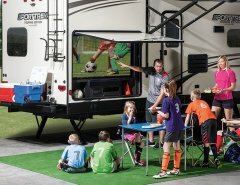 To find an upcoming RV show near you, visit https://thormotorcoach.com/blog/events/.